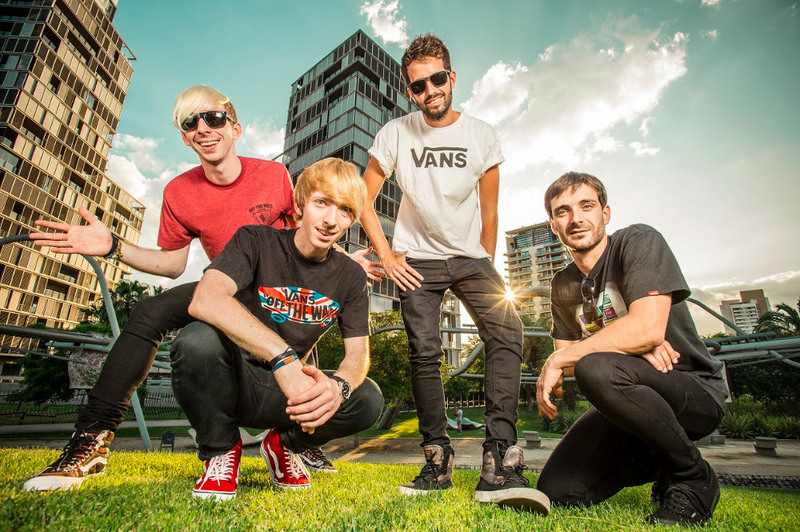 Barcelona Pop Punks, Daylight, have announced an October UK tour, along with the UK release of their new album ‘One More Fight’ which is due out on 23rd October. Their brand of fresh Pop-Punk, with catchy melodies and easy lyrics are squeezed into a 10-song album that challenges reality, and proves that good rock music can also be created in southern Europe. Having formed in 2004, the unsigned quartet have toured all over the world, including Europe, Russia, China & Japan, as well as an appearance at Groezrock and headlining The X-Games, but this October sees the bands first visit to the UK. Inspired by the Barcelona lifestyle & attitude, Daylight went hard from the beginning. Their relentless drive, ambition, hardwork and passion turned their dreams into reality.